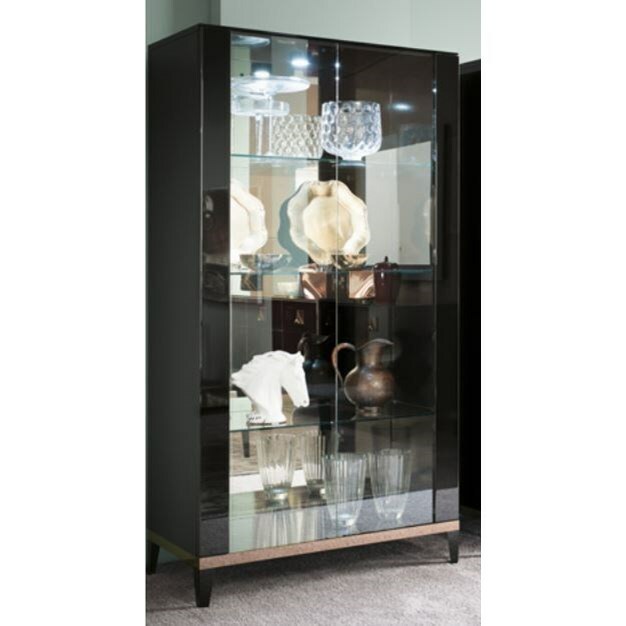 Show off your prized possessions in flashy contemporary style with this gorgeous curio cabinet. 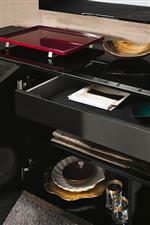 The curio has three glass shelves behind a pair of spacious glass doors to provide plenty of space to showcase your fine china. 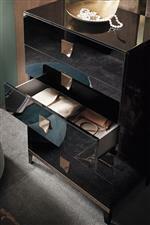 The Mont Noir Curio Cabinet by Alf Italia at HomeWorld Furniture in the Hawaii, Oahu, Hilo, Kona, Maui area. Product availability may vary. Contact us for the most current availability on this product.